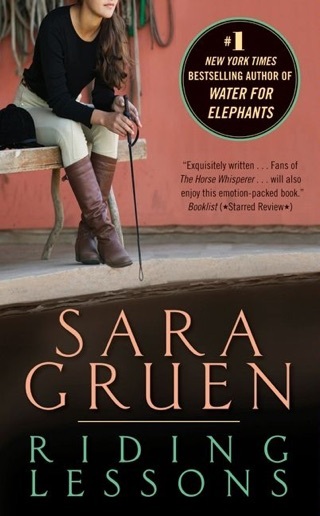 With its spotlight on elephants, Gruen's romantic page-turner hinges on the human-animal bonds that drove her debut and its sequel (Riding Lessons and Flying Changes) but without the mass appeal that horses hold. The novel, told in flashback by nonagenarian Jacob Jankowski, recounts the wild and wonderful period he spent with the Benzini Brothers Most Spectacular Show on Earth, a traveling circus he joined during the Great Depression. 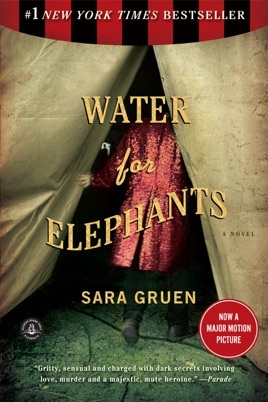 When 23-year-old Jankowski learns that his parents have been killed in a car crash, leaving him penniless, he drops out of Cornell veterinary school and parlays his expertise with animals into a job with the circus, where he cares for a menagerie of exotic creatures, including an elephant who only responds to Polish commands. He also falls in love with Marlena, one of the show's star performers a romance complicated by Marlena's husband, the unbalanced, sadistic circus boss who beats both his wife and the animals Jankowski cares for. 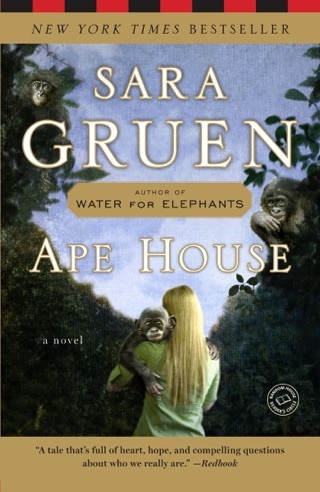 Despite her often clich d prose and the predictability of the story's ending, Gruen skillfully humanizes the midgets, drunks, rubes and freaks who populate her book. This is a story of a man and his life. It starts off in a retirement home and quickly moves to the mans boyhood describing his life running away and joining the circus. A story of adventure, love, life and danger. 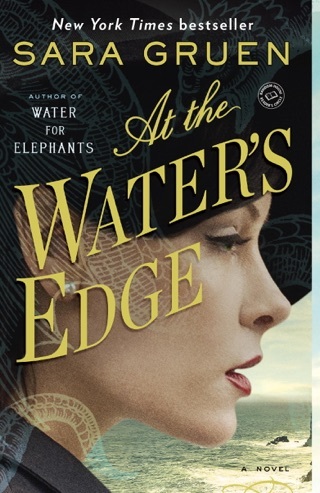 A must read for all who ever dreamed of running away and joining the circus. Had trouble putting down my IPod! 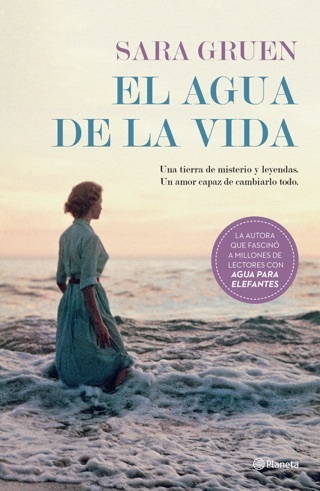 Thoroughly enjoyed this book. Most often I only enjoy if I feel like I am there living the experience in print! I am not much of a reader. Even if I pick up a book, it'll normally takes me forever to finish it. 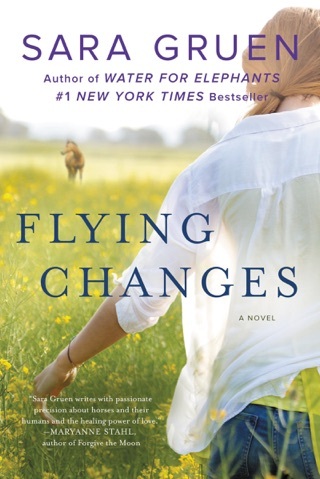 I have started 3 books because I lost interest in 2 of them half way through, except this one. I finished it in 3 days!!!! That's a record. Doesn't that tell you something? Now I just hope the movie lives up to it's expectation.